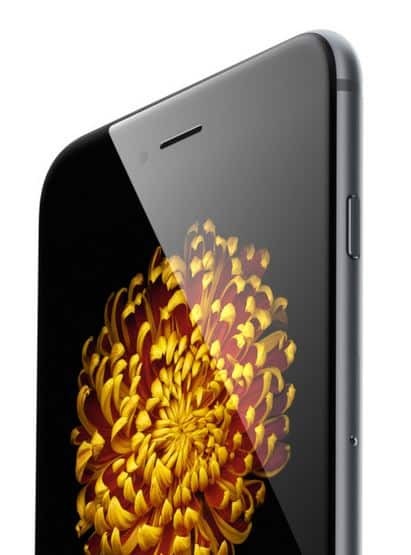 z-Old Categories Apple iPhone 6 Announced: Features, Specs, Price, Release. 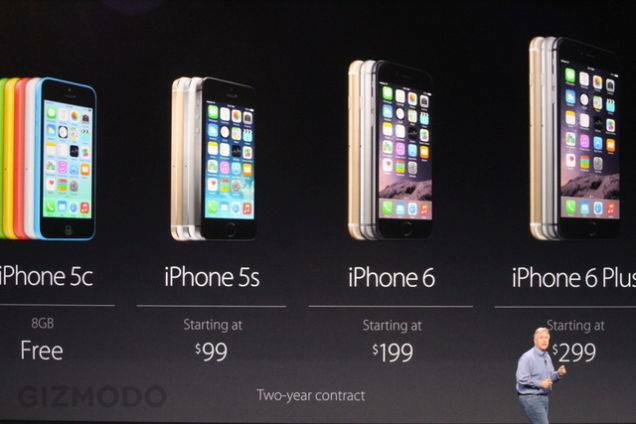 iPhone 6 Announced: Features, Specs, Price, Release. After months of waiting and speculations the iPhone 6 has finally been launched. Apple fans are in for a treat today! Keep checking this post as we update it with latest news! Apple also launched their Apple Watch. Read about it here. As we expected, the iPhone 6 has an all-new design, and is similar to the leaks that we have come across so far. From the protruding camera, to the iPad mini / iPad touch like design, it’s without a since notion one of the best looking device Apple has made! The device is just 6.9 mm thick, making it the thinnest iPhone yet. The iPhone 6 also features an anodized aluminium back, and gives up the glass strips on top and bottom, opting for a full metal design at the back. The iPhone 6 has a 4.7-inch screen with a resolution of 1134x750p which is quite quite disappointing as compared to smartphones of today’s world! Its a slight upgrade from previous iterations. 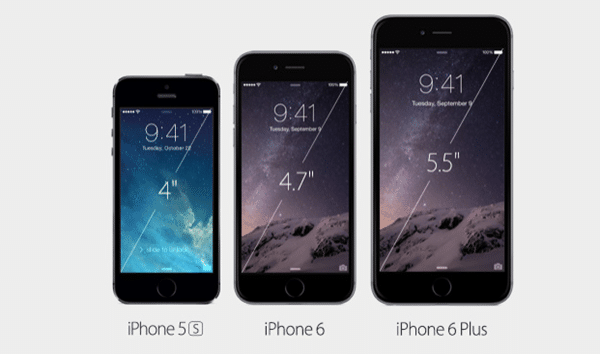 The iPhone 6 Plus has a 5.5-inch screen with a resolution of 1920× 1080, which offers complete HD diplay for iPhone 6 Plus. 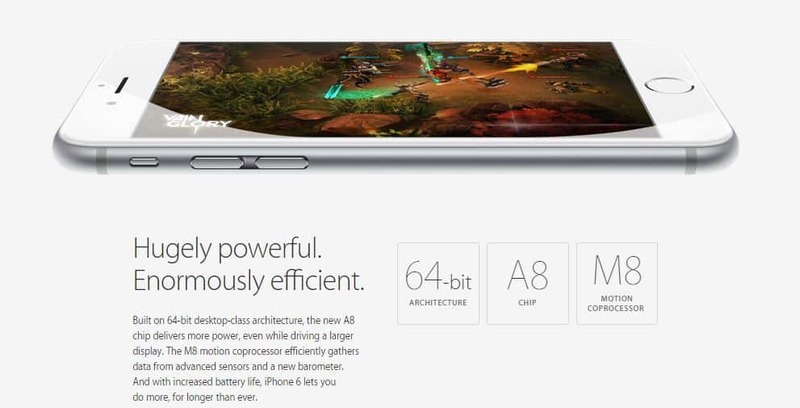 The iPhone 6 comes with a so-called A8 processor which is the second generation of Apple’s 64-bit chip series. In the performance department, the new A8 chip is said to be 25% faster than the A7, and in the gfx department it sees a massive leap of over 50% in performance. Quite a big improvement we assume. An M8 co-processor is also inculcated in replacement to the previous M7 co-processor for all secondary tasks related to health and fitness, gyroscope, motion etc! iPhone 6 is promising 50 hours of playback, while video will see 11 hours of playback, which is a 1 hour more than the iPhone 5s. iPhone 6 will get 11 hours of battery on Wi-Fi, 10 hours on LTE(4G) and 10 hours on 3G. 3G talktime is being stated at 14 hours, with a standby time is at 10 days. Not that disappointing right? The camera has been given a slight refresh, it’s still an 8-megapixel. 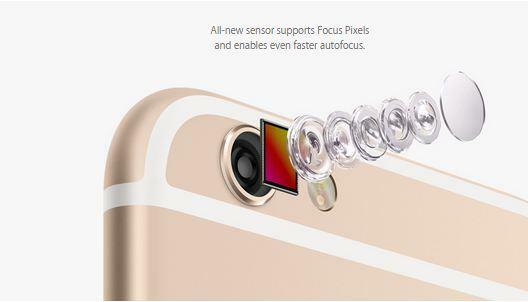 Features an all-new sensor, ensuring that every photo comes out great in any lighting condition. And apart from the new sensor, there’s the usual True Tone flash – which is round by the way – and an f/2.2 aperture lens for snapping better photos in low-light conditions. It now features faster autofocus mode, better face detection, faster image processing, and all the camera features are topped off with ‘digital’ image stabilization. The iPhone 6 now has an NFC chip embedded as speculated. A welcoming feature by all the Apple fans! 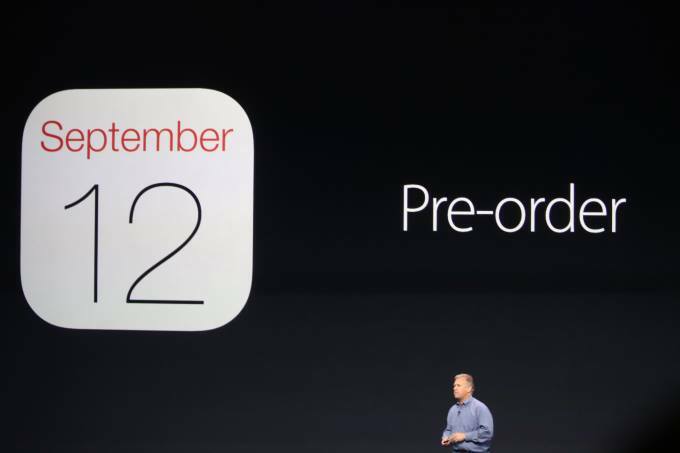 Apple will start pre-order on 12th of September and will start shipping from 19th. Other countries still have to wait. India pricing has not been revealed yet. Color options are once again Space Gray, White + Gold and White + Silver. 16GB, 64GB and 128GB models available.